LOL! I have made millions of dollars in my 15 year, under market value property investing career, and most of it was on cheap, ‘junk’ houses selling for well below market value. Ugly houses that typical investors run screaming from. I own dozens of previously ‘junk’ houses that I bought under market value that looked very rough, such as the distressed property you see below for real estate cash flow. Take a hard look at that photo. Does that photo make you want to run away and hide? If so, sorry, but you are making a serious mistake. You can purchase under market value properties just like that one for $29,900. Then, you do not rent it. No. Instead, you owner finance it to a blue collar, hard working buyer that we qualify for you. As long as the buyer can prove they are working steadily and have $5000 down payment, they can buy this house. Here is where it gets even better for the below market value property investor: You can often sell a house such as the one below AS IS to an owner finance buyer. You might spend $1000 or $2000 to clean it up, but other than that, you often can sell the house as is. I just sold this house with NO REPAIRS with owner financing in Jan. 2016, $500 per month, $5000 down. 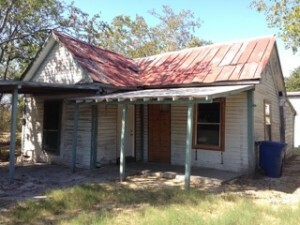 So, if you buy ‘junk’ houses such as the one below for $29,900 and do no repairs, and then owner finance it for about $49,900, $500 per month. You can enjoy at least 12% ROI and never do any repairs! Not bad for excellent real estate cash flow. Or, do $30k in rehab and resell it for $5000 down, $895 per month, $89,900 final price. Either way, you are making an outstanding rate of return on an under market value investment property that most investors foolishly avoid. 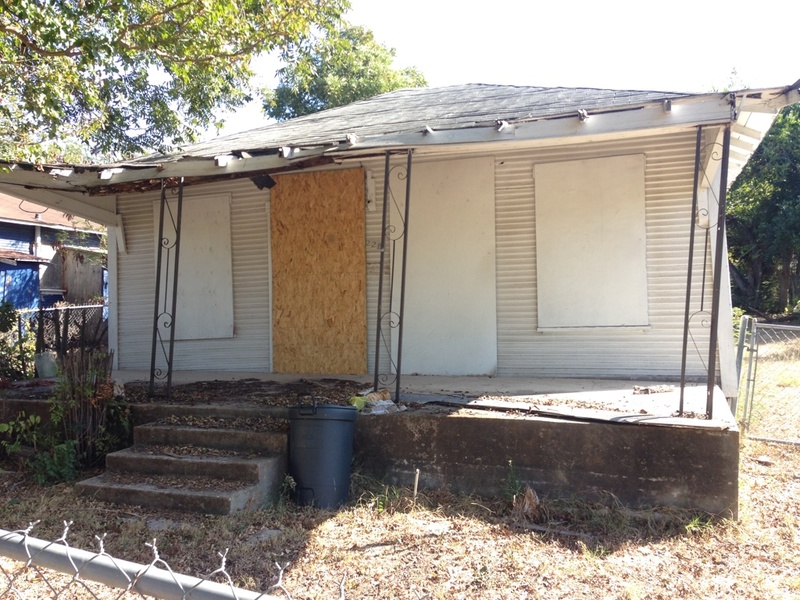 If you want to get really wealthy with an out of state investment property, buy a dozen or more of these little, ‘junk’ distressed, San Antonio investment properties and owner finance them as I did. 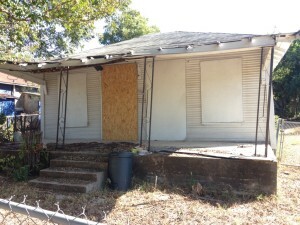 You will get $500 to $600 per month on each if you do no repairs, or $800 to $900 per month if you do the rehab. It’s up to you! Exit Strategy: Owner Finance with 35K repairs: 5-10k down, $895 monthly P/I, or owner finance as is, $500 per month, 30 year amortization, 10% interest, Price: 89.9K, can sell note after 1 year; or rent: $900 monthly with 38K in repairs. 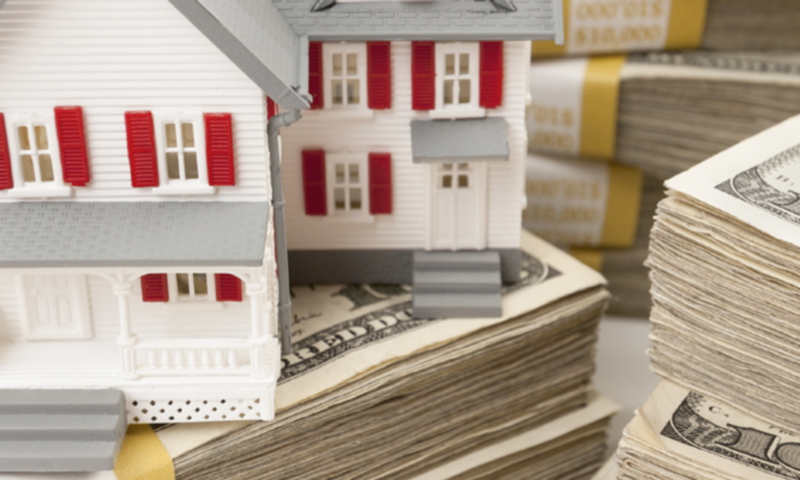 The majority of my buyers for real estate cash flow are former buyers of California investment property, San Francisco investment property, Los Angeles investment property and San Diego investment property. San Antonio investment properties are hard to beat for cash flow and low cost, especially when you do not have to do maintenance on them. But remember, this is seller financed property, not a rental property. Previous PostPrevious Should I Buy An Out of State Investment Property?